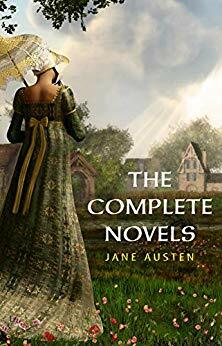 Free eBooks: The Complete Works of Jane Austen, The Mediterranean Cookbook, The Ultimate Breakfast Sandwich, and more! Download a free copy of The Complete Works of Jane Austen. 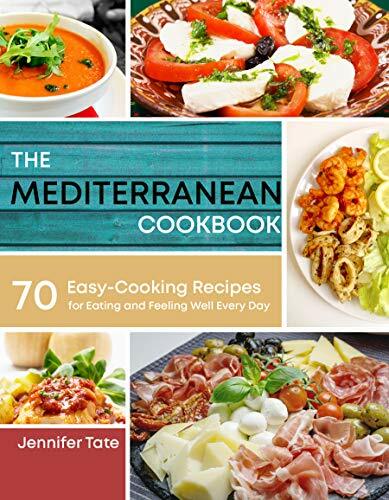 Download a free copy of The Mediterranean Cookbook. 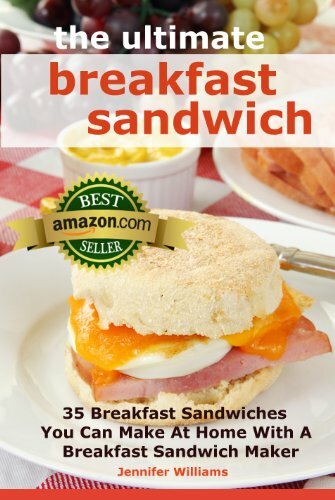 Download a free copy of The Ultimate Breakfast Sandwich. 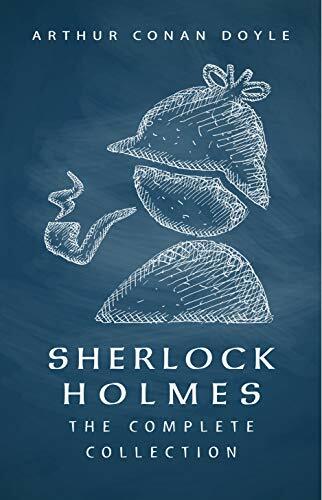 Download a free copy of The Complete Collection for Sherlock Holmes. 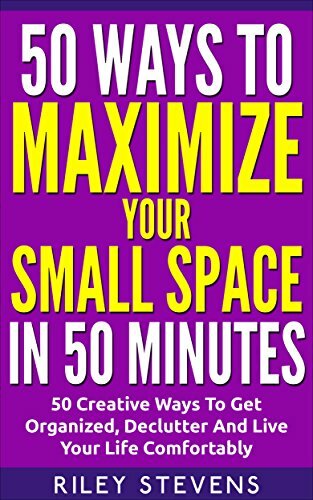 Download a free copy of 50 Ways To Maximize Your Small Space In 50 Minutes. 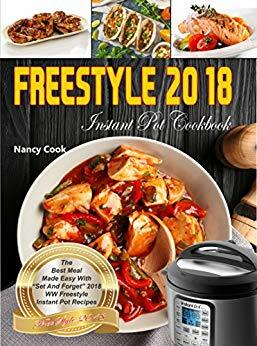 Download a free copy of Freestyle Instant Pot Cookbook. 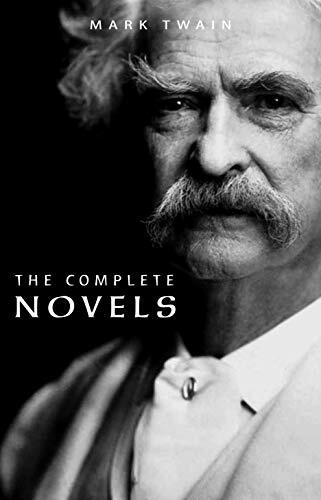 Download a free copy of The Complete Novels of Mark Twain. 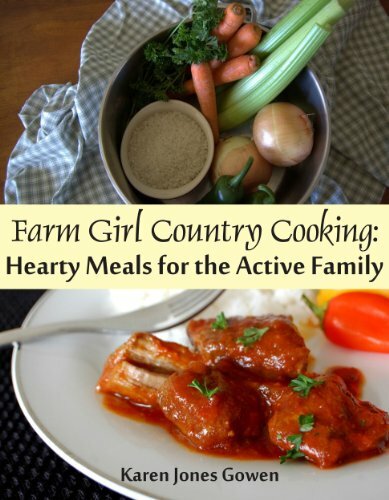 Download a free copy of Farm Girl Country Cooking. 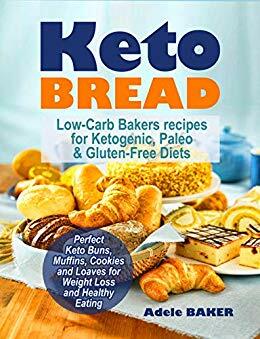 Download a free copy of Keto Bread. 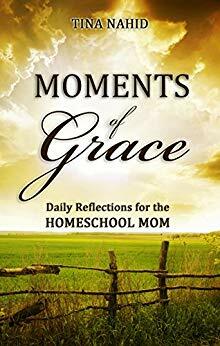 Download a free copy of Moments of Grace. « Personalized Superhero Pillowcases only $15.99 shipped!